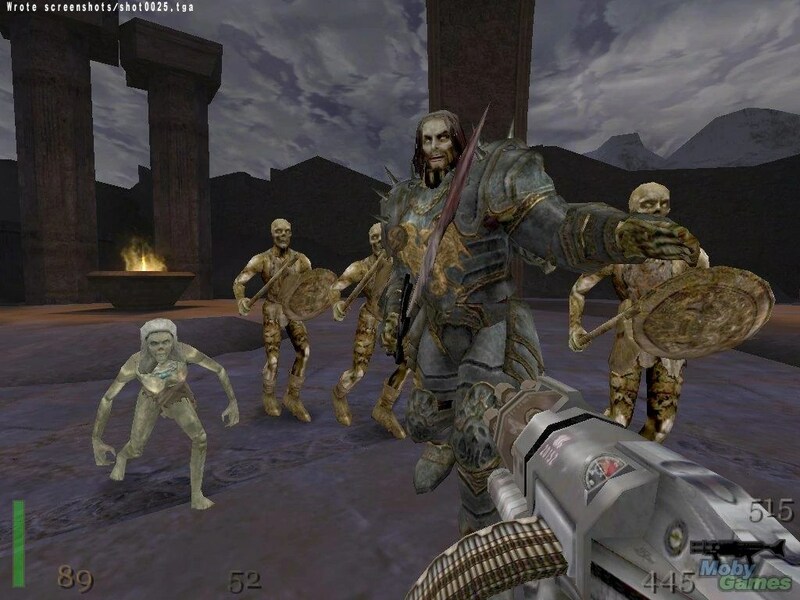 I didn’t mind the reboot of Wolfenstein – Return to Castle Wolfenstein – back in 2001. It was a failure and having never played it, and barely knowing anything about it, I can tell you why. It was just another shooter. Ho hum. The only thing going for it was the Wolfenstein brand and that’s not enough for the sequel… of a reboot… of a series that is 20 years old. However this new one, which I believe is a sequel to the sequel, appears to bring something fresh to the table and it looks like a lot of fun to boot. Sure it appears to be just another shooter, yet it does not look to take itself too seriously and it doesn’t seem too silly either. It could be just the thing to play through for a quick mindless bash. ← What’s the Best Party Theme? SpyParty!